Ingredients you know! The Clean Label Revolution! We’ve all been there… standing in the grocery store aisle for what feels like an hour, reading the fronts and backs of labels—sometimes over and over—comparing products side-by-side, searching for simple ingredients that sound like they come from Mother Earth. At one point, we trusted “natural,“ “healthy” and “wholesome” on labels, but our understanding of these terms has blurred over time. 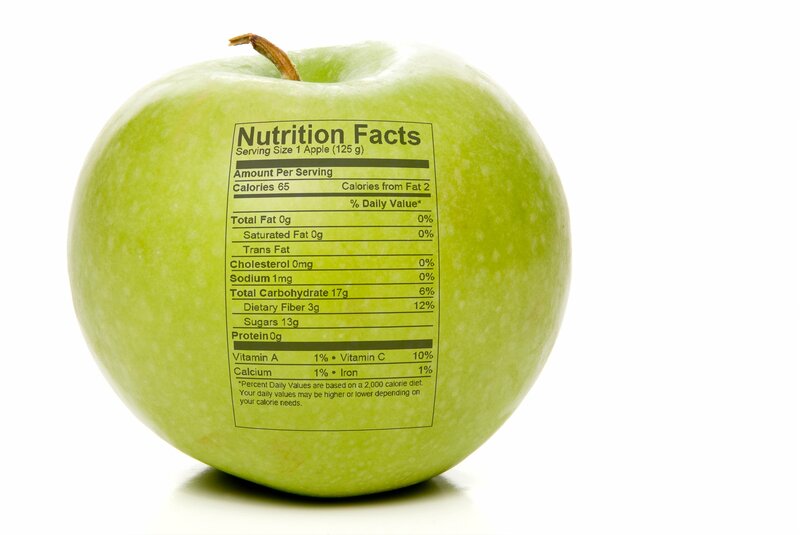 We’re now better educated about what makes food healthy and we want greater clarity and transparency from our food labels. Essential, we want to see ingredients that we know and trust—not 16-letter words that we can’t even pronounce. Enter the “Clean Label”: the new standard that lets us know—for certain—that a food truly meets our health-savvy requirements. Clean Labels labels speak to our values and clearly communicate what we’re avoiding: added sugar, gluten, corn, soy, artificial flavors, artificial colors, etc. The best companies take ingredient integrity a step further by thoughtfully sourcing Organic and/or Non-GMO ingredients. Often times (but not always) these labels indicate a “clean” product that you can trust to be both delicious and healthy! Food companies in both natural and conventional grocery stores monitor buying trends and respond accordingly. By voting with our dollars and purchasing only “clean label” products, we can turn the tide toward true, sustainable healthy products as the norm! At SoTru, our products are “clean” in every sense of the word. We formulated our products to meet our very high standards and ferment many of our non-GMO and organic ingredients, naturally enhancing both flavor and shelf life. We then finish our blends by adding digestive enzymes and pre-/probiotics to support optimal digestion and absorption. Here’s to CLEAN, green, true nutrition for all!